TI Australia’s anti-corruption work continues. In this update you can learn about the exciting next steps for the Mining for Sustainable Development program, whether the G20 countries are Leaders or Laggards, our engagement with the OECD Global Anti-Corruption and Integrity Forum and other governmental dialogue to strengthen our integrity systems. 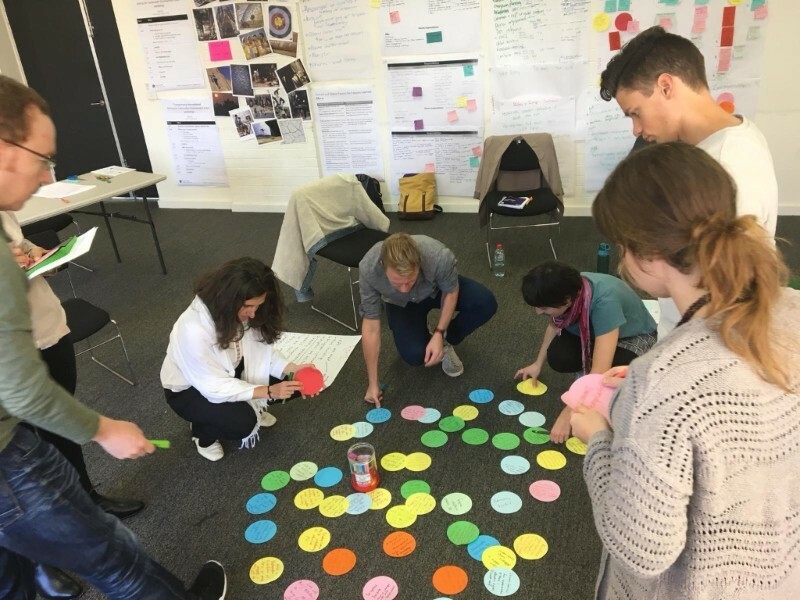 Reflection and planning with new staff and colleagues from the TI Secretariat earlier this month have helped lay a solid foundation for our policy and advocacy work. The second phase of the Mining for Sustainable Development Programme has started in full force. The TI Australia team is growing to support TI chapters in over 16 countries around the world to take action on priority corruption risks in the licencing and approvals process working with key stakeholders. 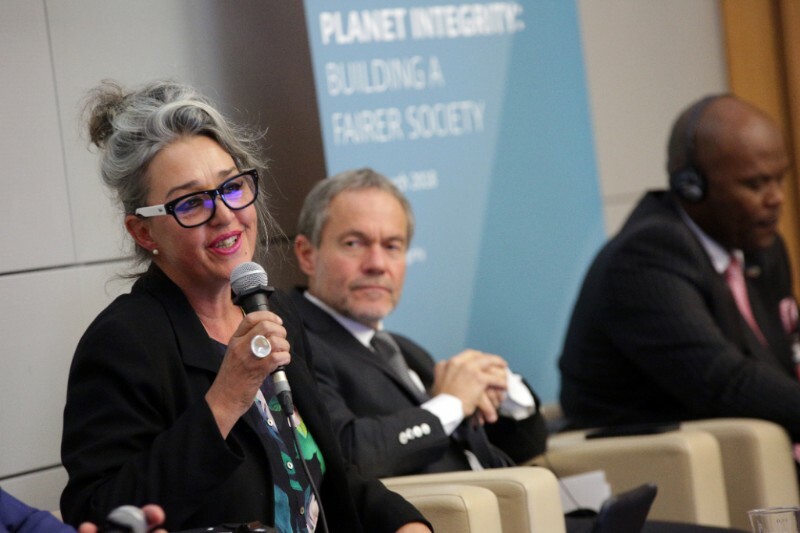 So far this year, representatives of the programme have attended and presented at major industry conferences on three continents and at the OECD Anti-Corruption and Integrity Forum in Paris (see below). 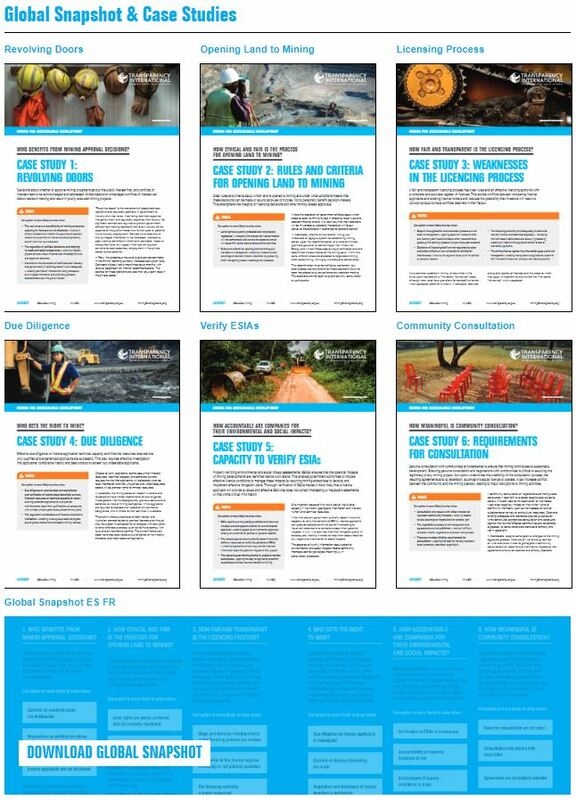 Read Lisa Caripis’ latest blog on the Open Government Partnership website and see our website for all case studies, country and global reports, and the Mining Awards Corruption Risk Assessment tool, available in English, Spanish and French. TI Report: Leaders or Laggards? Back in 2014, the G20 leaders adopted new High Level Principles on Beneficial Ownership Transparency in Brisbane. TI’s new report shows that four years later some progress has been made but the pace of change is too slow – and the G20 countries are suffering for it. Read more or download the full report from our website. While the rest of the G20 are moving sluggishly, the UK passed an amendment to require its overseas territories (Bermuda, British Virgin Islands, Cayman Islands, etc.) to establish public beneficial ownership registers by 2021! Read more on the TI website. “The Forum reaffirmed the need to rebuild public trust in government and business through strengthened integrity systems. The risk of state and political capture, particularly in procurement and the issuing of licenses, through conflict of interest, and poor due diligence was highlighted. I was very pleased to present the M4SD findings at the panel on integrity issues at sub-national level. Our research shows that even in mature mining jurisdictions, such as Australia, corruption vulnerabilities exist in the mining approvals process and the system needs fixing”. Don’t miss out on our National Symposium, Australia’s Public Integrity Institutions: Strengths, Weaknesses, Options, in Canberra on 21 August. 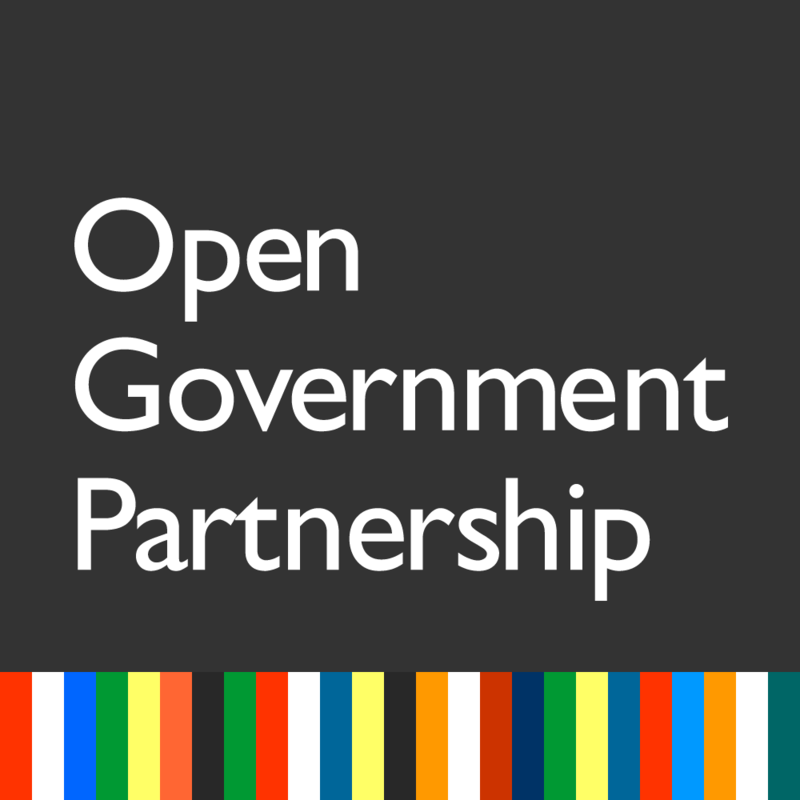 Australia is developing its 2nd OGP National Action Plan and TIA is deeply involved in the process. The 2nd NAP needs to include commitments to establishing a federal anti-corruption agency, improving the whistleblower protection regime, and to increase of transparency in public procurement processes. Read more in our full submission. 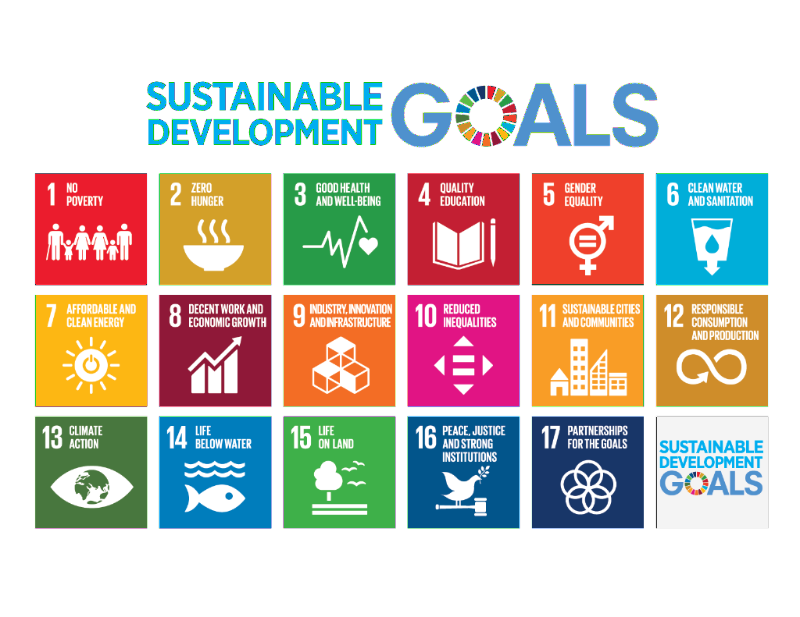 TIA made a submission to the Senate FADT Committee’s inquiry into the UN Sustainable Development Goals. Read more about the importance of anti-corruption work in achieving the SDGs and especially the goals 16 and 17. Shadow Minister for Justice, Clare O’Neil, launched Labor’s anti-bribery policy in Melbourne on 3 May. TIA CEO Serena Lillywhite set the scene for the announcement with an overview of the latest CPI findings. The ALP policy includes detail on Deferred Prosecution Agreement and the removal of the facilitation payment defence. Raf Epstein interviewed TIA CEO Serena Lillywhite on ABC Drive in response to the Australian Prudential Regulation Authority’s (APRA) CBA Report. Against the backdrop of the Banking Royal Commission, the APRA report findings may result in a shake up of both Australia’s financial services sector and the regulators. Three new members were elected to the TIA Board in March: Sara Pantzer, Tim Robinson and Russel Wilson. You can see the full Board here. The TIA office continues to grow. The M4SD program has been strengthened with three new appointments: Nicole Bieske as the Head of Programme, Shiyavanti Johnpillai as Programme Assistant and Tegan Jux de Silva as Partnerships Coordinator. Henri Makkonen joined the Chapter staff as the new Executive Assistant to TIA CEO. Read more about our team here.